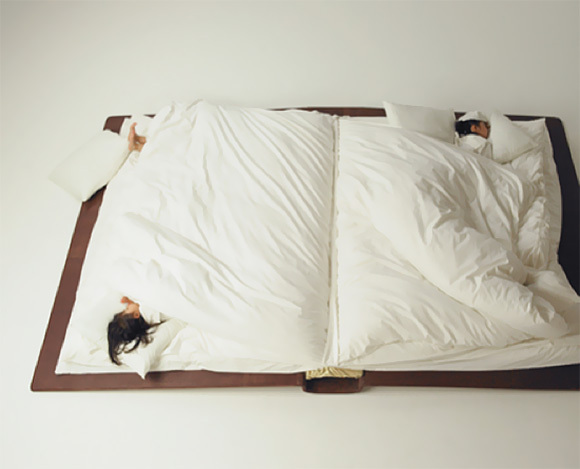 We all know how a bed should look like, more or less. 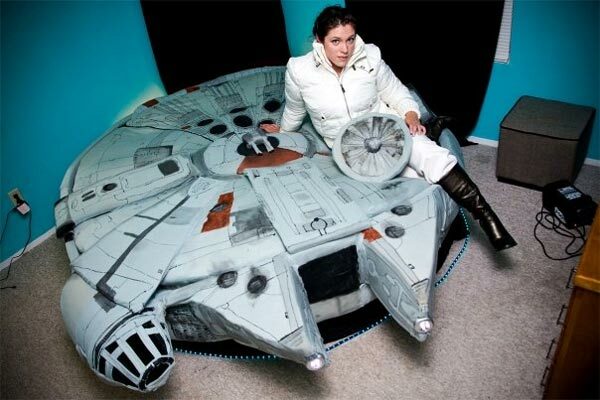 There’s a standard image we all have in mind when it comes to this indispensable piece of furniture. 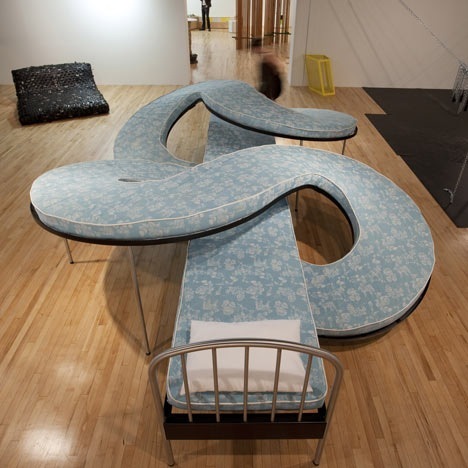 But some designers managed to create some very unusual beds which make you question everything you know about the number one piece of furniture we all have in our bedrooms. 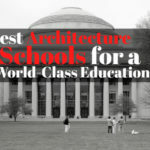 Take a look and be amazed. 1.A bed that grows with you. 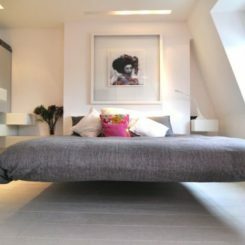 This bed appears to be floating above the ground but, in reality, it’s supported by the two opposite white features which also double as end tables. 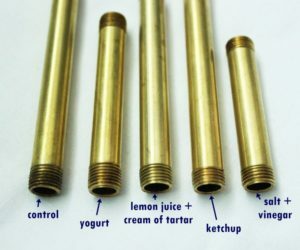 Start with the basic design and add more space if you need it. 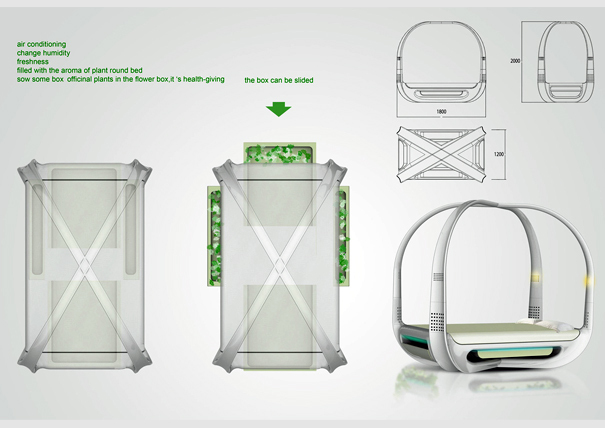 An innovative design by Joel Hesselgren. Featuring a design that makes it resemble an open book, this double bed is ideal for families with two kids. 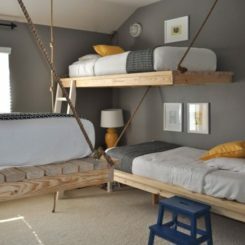 It’s interesting alternative to bunk beds. 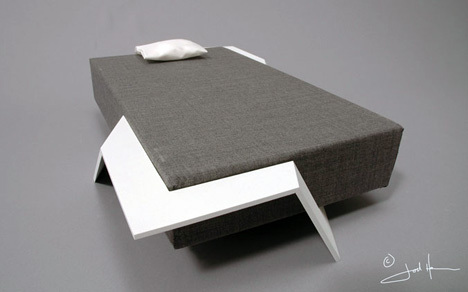 The bed combines fun and functional in a design by Japanese artist Yusuke Suzuki. 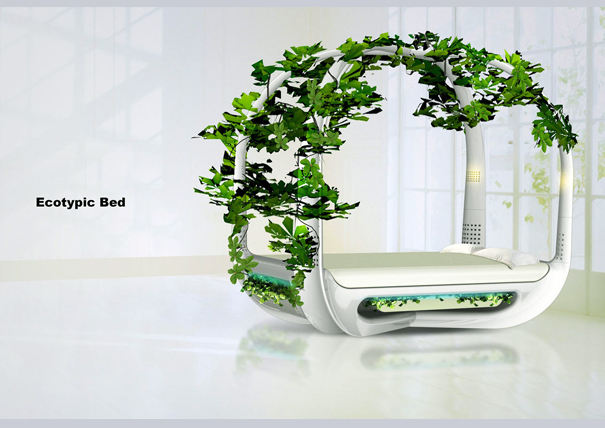 This is a bed with a green design. 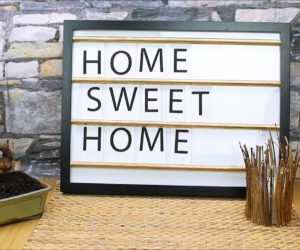 It has LED reading lights, speakers and a flower box with vines covering the frame. 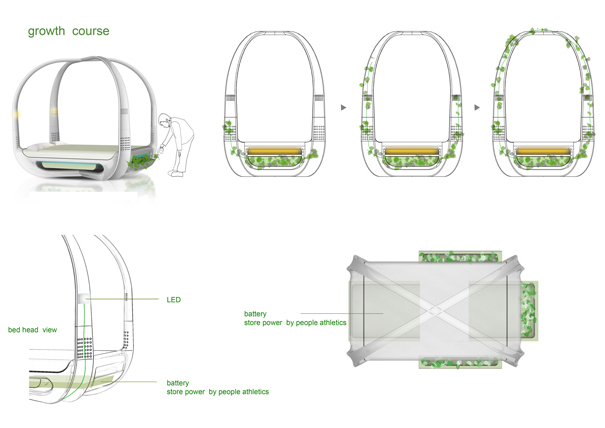 The plants can grow indoors without natural lights thanks to the special LED lights which are installed. 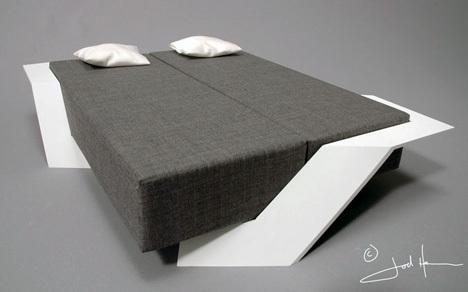 Designed by Joe Colombo, this bed has a design inspired by a convertible car. 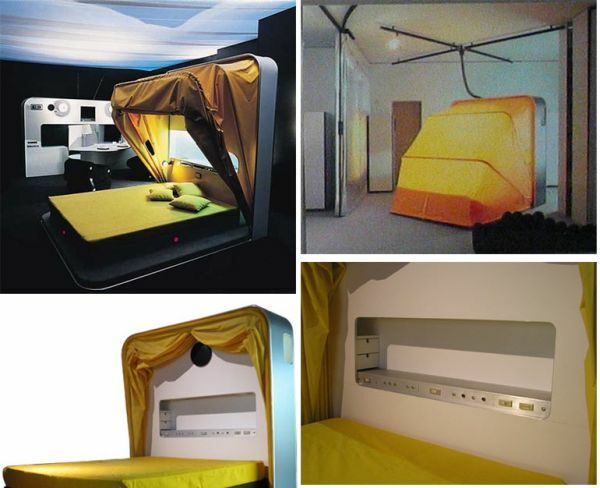 It has a hood which, if desired, can add a more intimate and cozy touch to the bed and can also offer more privacy. 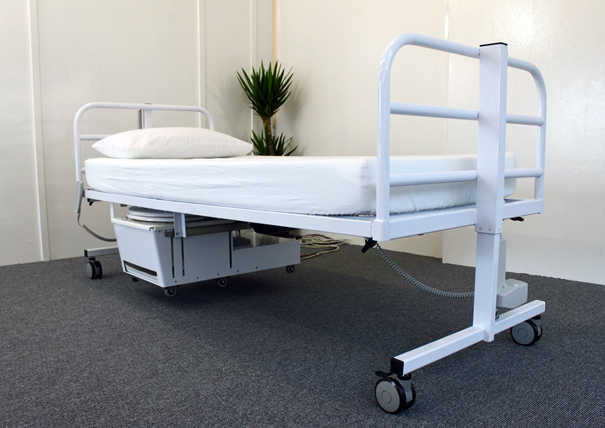 The bed also has a control panel which operates a fan, cigarette lighter, radio and telephone. 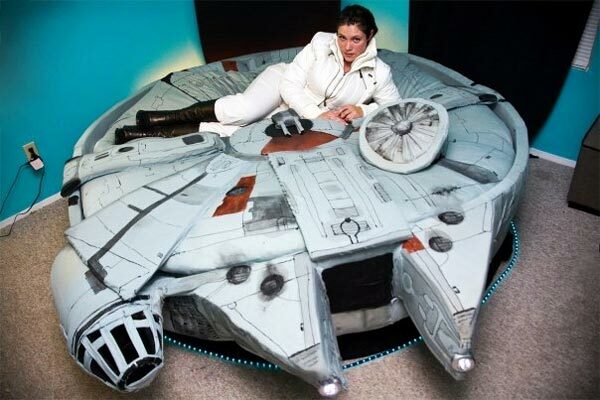 This is a bed for Star Wars fans. It was designed by Kayla Kromer and it features fully-functional headlights, a star field projection and numerous hidden compartments. 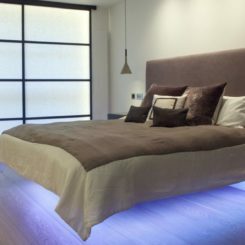 It may not impress with its futuristic or movie-inspired design, but this bed can be just as impressive. 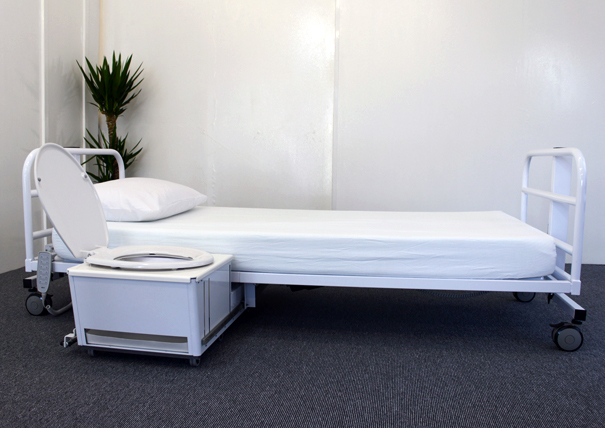 It was designed for the physically impaired and combines two things: a bed and a toilet. 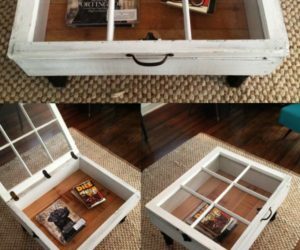 It’s a way to make life a little bit easier for those who could benefit from such a piece of furniture. 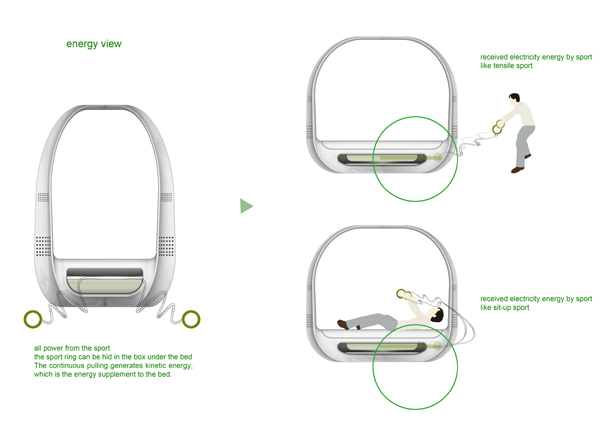 Fun and also very comfortable, the Mesh Hammock bed doesn’t resemble anything we’ve seen so far. 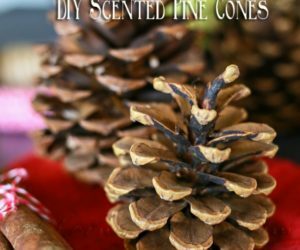 Hang it from the ceiling or walls or use it to replace a portion of your floor. 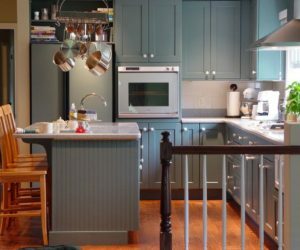 There are lots of possibilities you can explore and all you need is space and a creative mind. 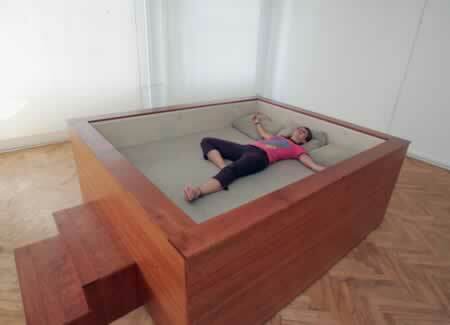 Although it may not look like one, this piece is actually a bed. 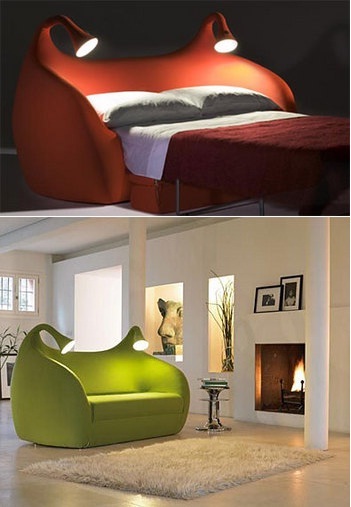 Believe it or not, it was designed to be, first of all, relaxing and comfortable. 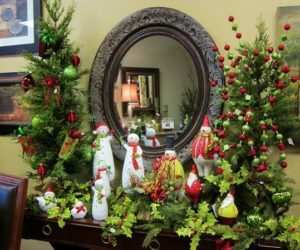 It would fit in a spacious and modern bedroom or a home with an open floor plan. 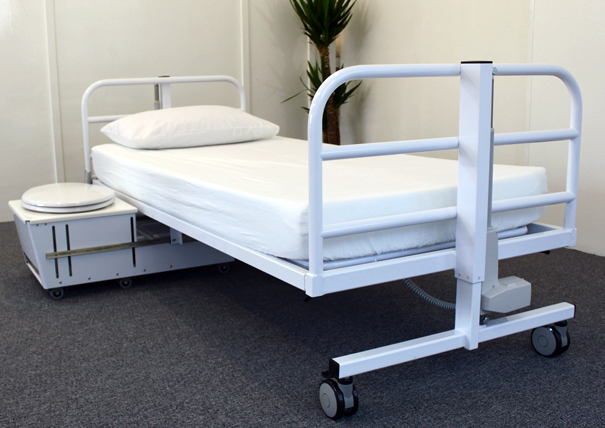 As you’ve already seen, not all beds have to sit on the floor. This one is supported by four ropes which hang from the ceiling. 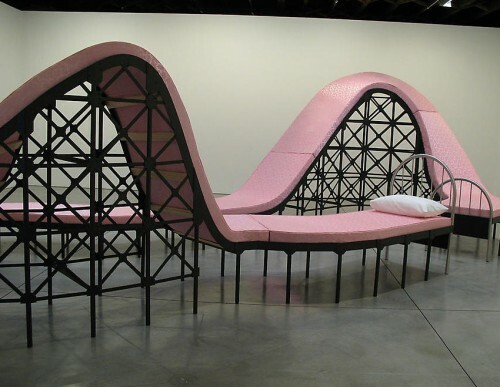 It’s like having a bed-shaped hammock. 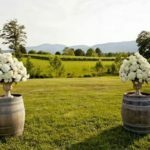 It’s an interesting option for those who wish to remain somewhat traditional and, at the same time, get some diversity in their lives. 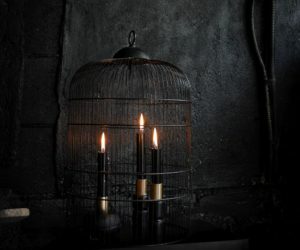 At one point or another, everyone imagined how it would be like to be able to fly just like a bird. 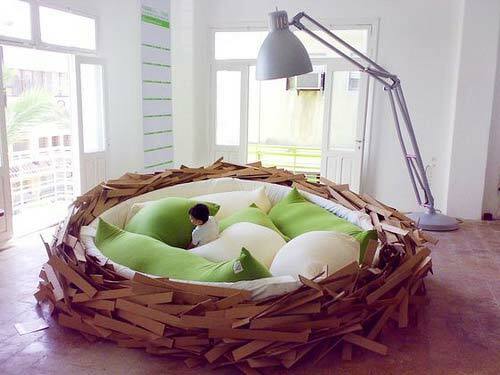 But if you were a bird, then you’d also have to sleep in a bird’s nest. 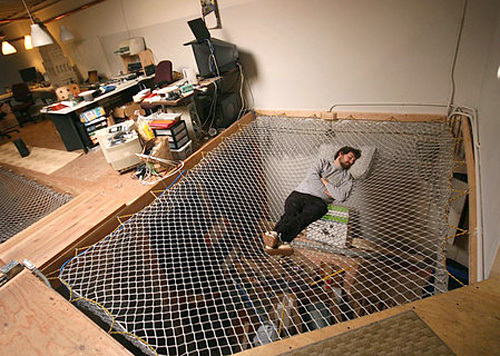 Ideally, it would be just as cozy and nice as sleeping in this unique bed. 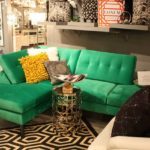 There’s not a mystery involved if you want, for example, a sofa bed for your home. But with this one, everything changes. 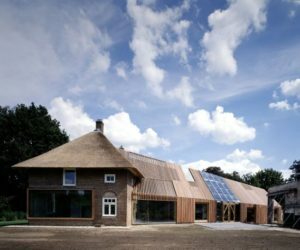 The design is playful, fun and functional. 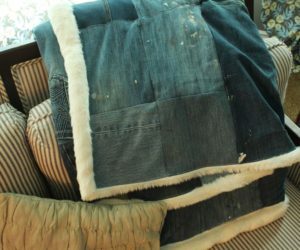 It’s a bed perfect for those who enjoy reading in bed. 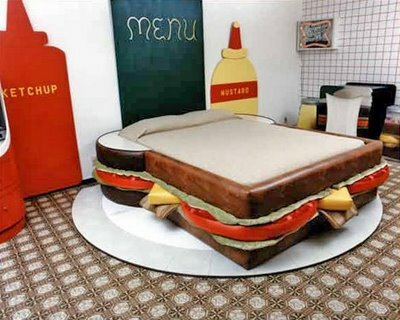 Speaking of fun, how would you like to sleep in a bed that looks just like a sandwich? 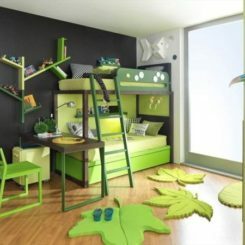 This bed would surely be nice for the kids’ room or for a themed interior décor. 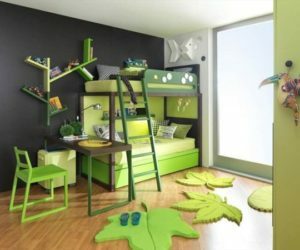 In here, for example, the bed sits on a giant plate and, on the walls, there’s ketchup, mustard and so on. This is a king-size bed with 12-channel surround sound. It has to be large in order to hide all the speakers, amplifiers and wires. 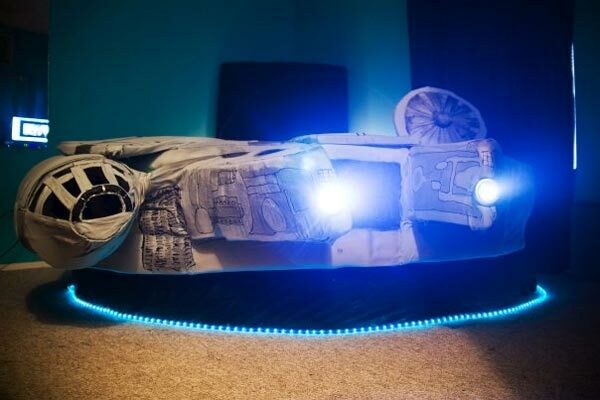 Throw in a big TV and you’ll never want to leave your bed again. 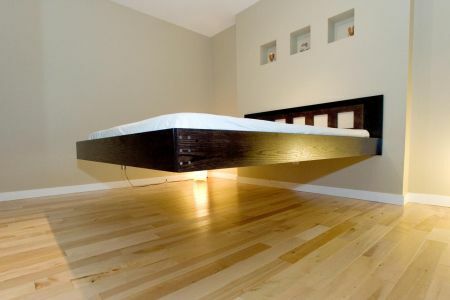 Most floating beds are not actually floating but are supported by all sorts of structures like ropes or hidden legs. 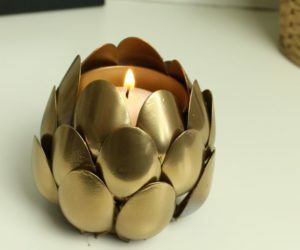 Well, this one is special. 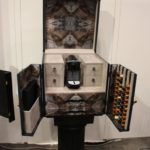 This one-of-a-kind piece proposes a whole new kind of design, wonderful for modern and minimalist bedrooms. 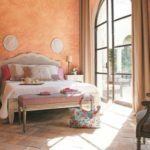 It’s common to have furniture which can serve two different purposes but beds are not usually included in this category. 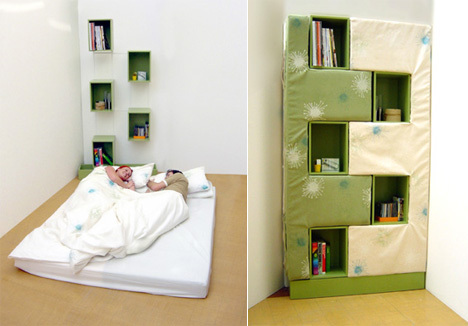 This piece is actually not a bed but a bookcase which can be transformed into a bed. 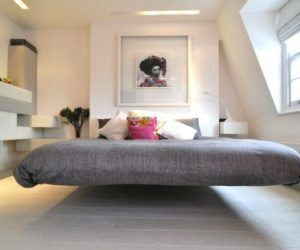 It’s one of the most unusual creations so far and, given the dual purpose, great for small spaces and tiny bedrooms.